Start your New Year by participating in our Saturday Sampler. At the first meeting you will receive a block to complete and bring to the next meeting. When you bring your completed block to the meeting ON TIME (you must stay for the meeting) you will receive the next month's block FREE! We are offering the blocks in either Reproduction or Bright fabrics. Please specify your choice when you register. 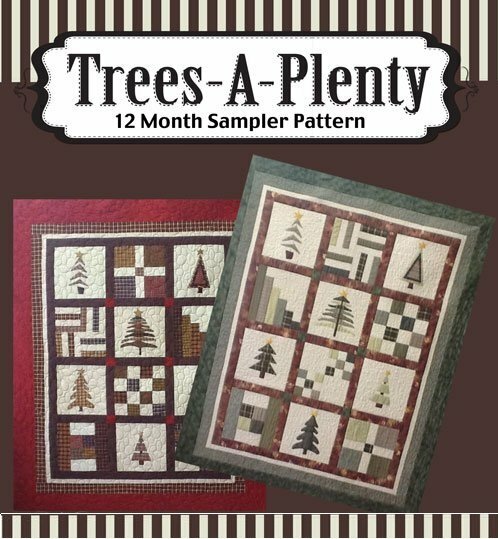 This Block of the Month will run from January to December 2019. **please note, this is only a 1 hour meeting. You will not be working on your blocks during the meeting.